Traveling to Marinduque is now faster and more convenient. Thanks to Cebu Pacific. This budget carrier offers direct flights to Marinduque thrice weekly. Flights to the island province will take less than an hour compared to the eight to nine hours of travel by land and ferry. 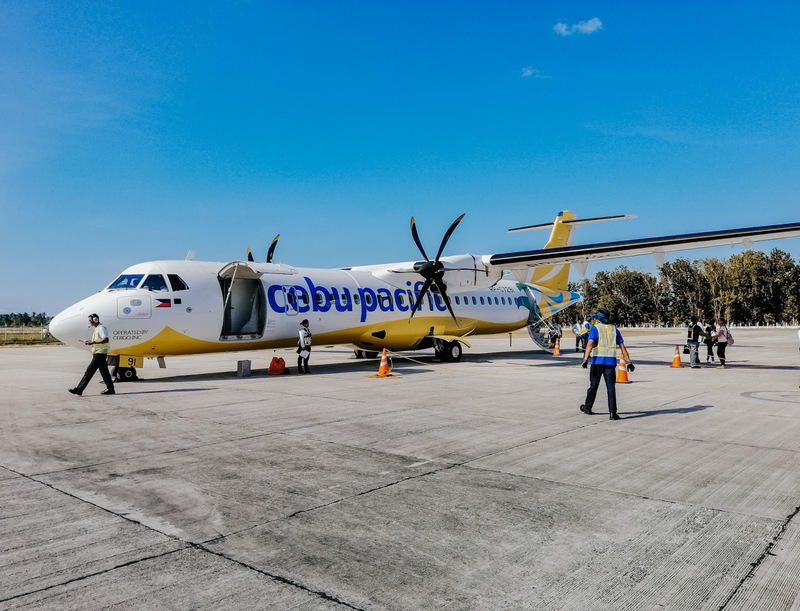 Cebu Pacific is the only airline operating flights in and out of the Marinduque Airport through its subsidiary Cebgo. Flights are scheduled every Monday, Wednesday and Saturday, out of the NAIA Terminal 4 (Manila Domestic Terminal) in Manila. 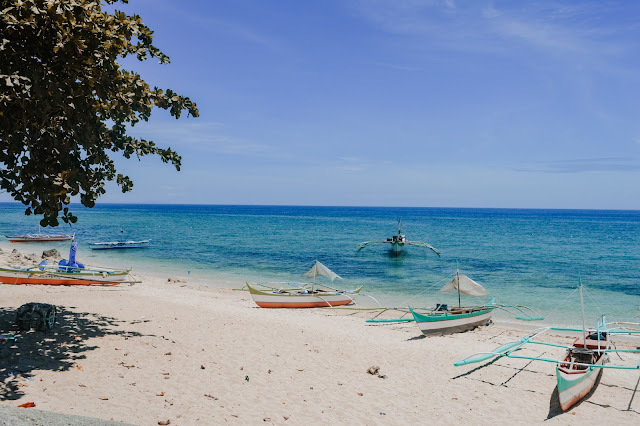 Every time we visit Marinduque, we spend four hours by land from Manila to the Dalahican Port in Lucena, then take a three to four hour roll-on, roll-off (Roro) ferry ride to the island-province. It's really time and energy consuming. Good thing Cebu Pacific now offers regular flights between Manila and Marinduque. It only takes less than an hour to reach the place where my father was born. Yes, he's from Sta. Cruz. 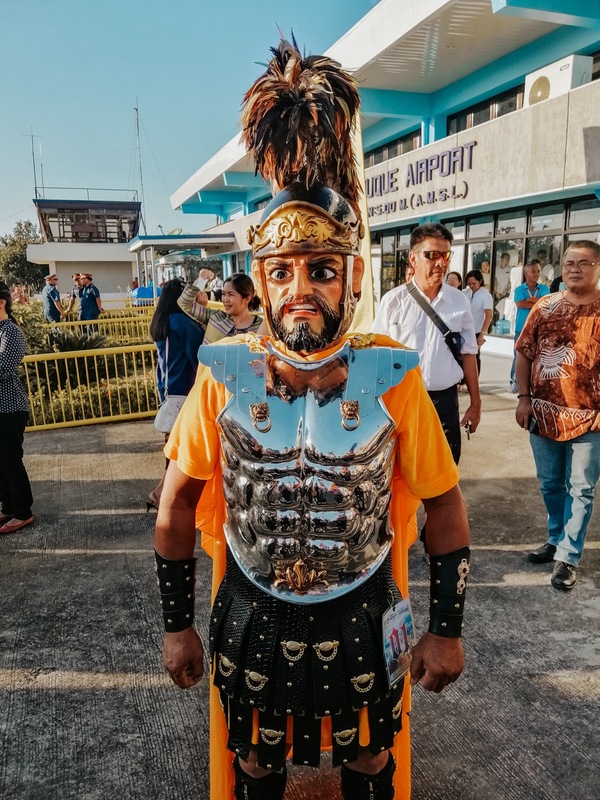 Marinduque is well-known for the Moriones Festival, one of the oldest religious festivals in the Philippines held during Holy Week.. Aside from this, this island province features white sand beaches, amazing caves, old churches, ancestral houses and amazing biodiversity. In our recent trip to Marinduque, we visited some of the must-see places that are worth the money. 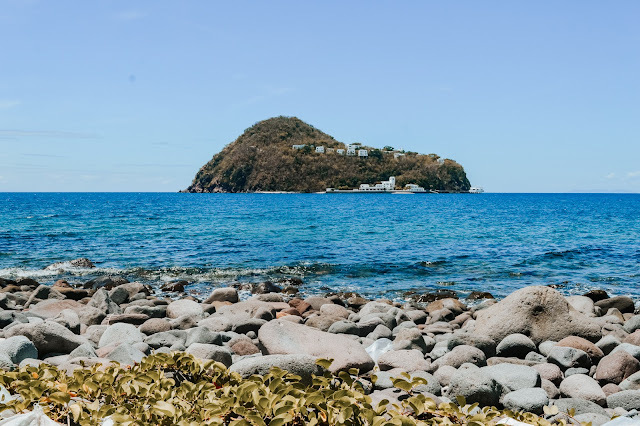 And if you are planning to travel Marinduque, below are just some of attractions that you might want to consider on your next trip. This pristine white beach in Torrijos is definitely a must-see destination especially for beach lovers. It features a long stretch of white sand beach, clear waters, and dotted with coconut trees. From the beach, you can see the outstanding view of Mt. Malindig. Accommodations, cottages, tent and mini stores are available in the beach. 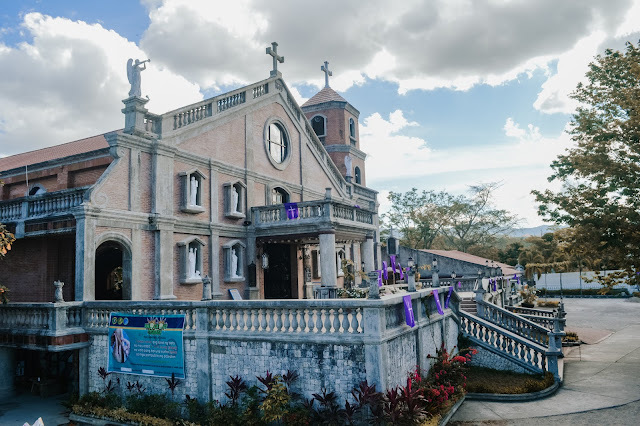 The St. Joseph Parish Church is located at the top of a hill, overlooking the coastline and town of Gasan. It's one of the oldest churches in the province featuring interior and exterior designs. 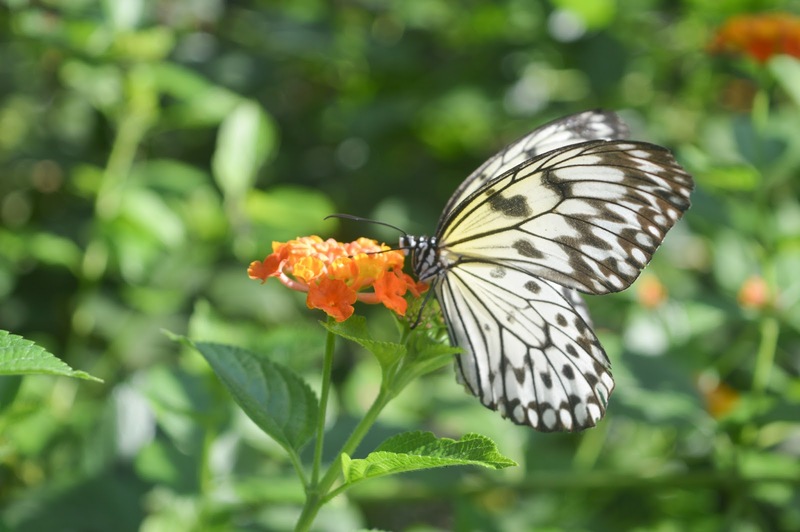 If you love to see butterflies in different sizes and colors, the Marl Insect and Butterfly Garden is the right place for you. It's a garden where you can find several butterfly species live and breed. You can walk around and interact with butterflies. The Gasan Sea View Park is a public park where everyone can chill and relax while looking the beautiful sea. You can find here several life-size sculptures or models of prehistoric animals, especially dinosaurs are displayed. 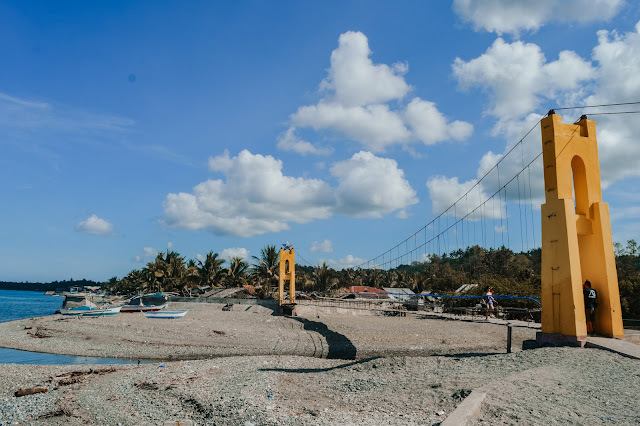 There's also a Instagram-worthy hanging bridge with the view of Gasan's coastline. The Tres Reyes Islands, also called the "Three Kings,” since the islands are named after the three kings: Gaspar, Melchor, and Baltazar. You can reach the islands in more or less half an hour by boat. Due to the limited time, we're not able to visit the these islands. Mount Malindig is the highest peak in the province having an elevation of 1,157 metres (3,796 ft) above sea level. It's also the most popular climb (day hike) on the island for mountaineers and alike, known to be a mossy and closed canopy forest trek with regular foggy surroundings. 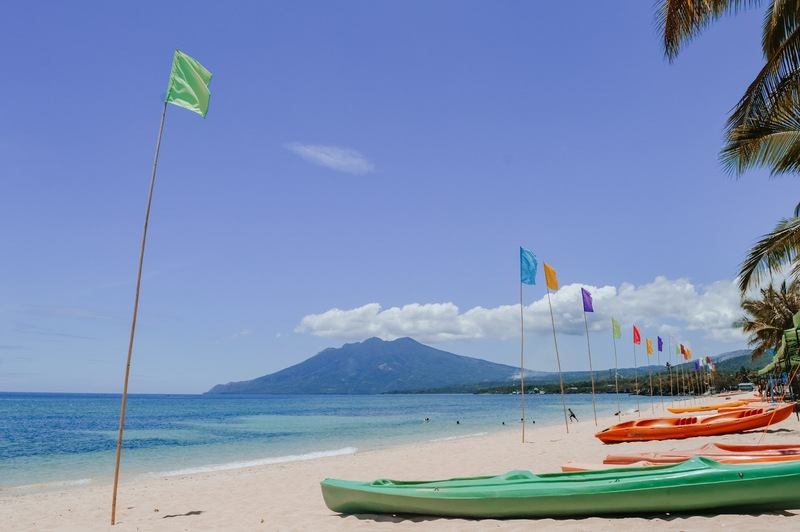 Bellarocca is a beautiful resort and Spa located in a small mountain island of the southern coast of Marinduque. Unfortunately, it's already closed. With the opening of direct flights to Marinduque, hoping this Santorini-Inspired resort will be opened again to the public. 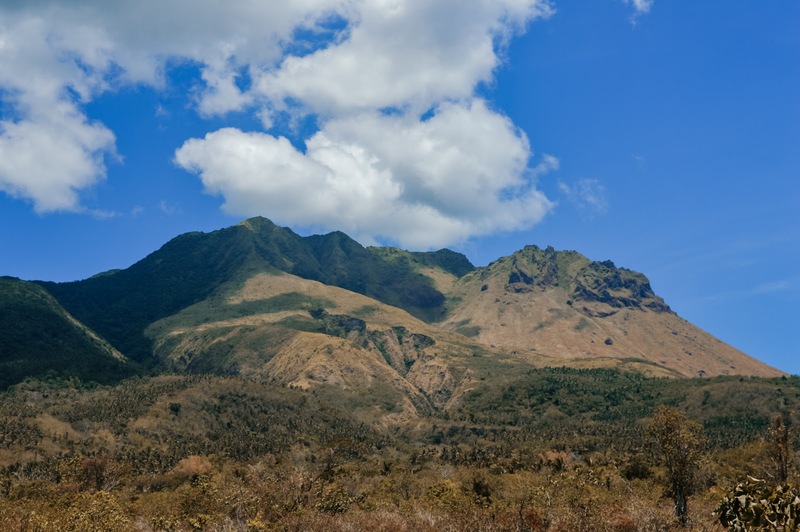 The Luzon Datum of 911 was the base for the first modern survey of the Philippine Islands. This place is now considered as the best tourist destination in the town of Mogpog. To reach the viewing deck, visitors need to climb over 400 concrete steps. It's a perfect place to watch the sunset. 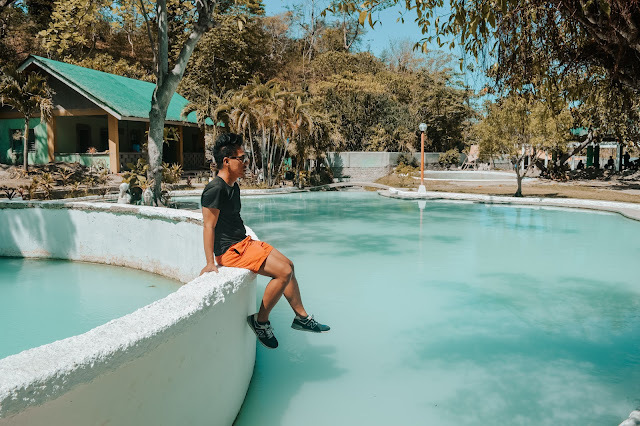 This hot spring in the town of Buenavista is a must visit-spot in Marinduque. Local and foreign tourists are going here to dip their body into the sulfur water which is said to have therapeutic properties that heal certain skin diseases, and the heat and minerals also can soothe muscles and improve blood circulation. 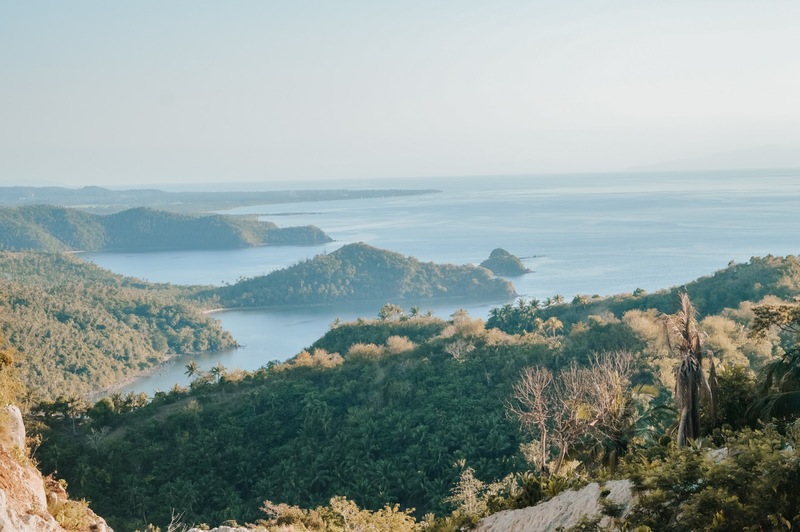 Maniwaya Island is part of the town of Sta Cruz in Marinduque which is less than an hour of boat ride away from the main island. 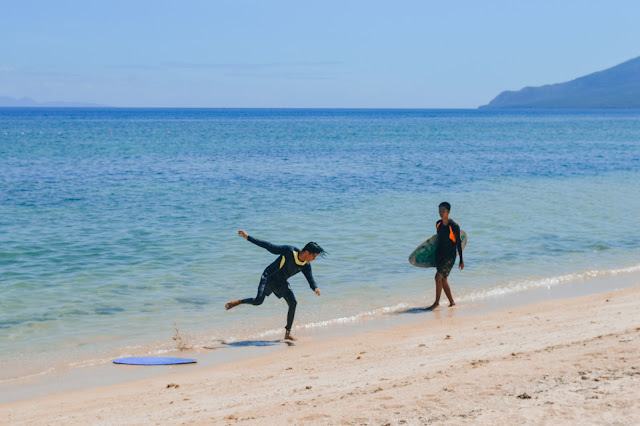 It's home of one of the famous sandbars in the Philippines, the Palad Sandbar. It features long stretches of fine, white sand beach, crystalline turquoise waters, amazing rock formations and beautiful snorkeling spots. 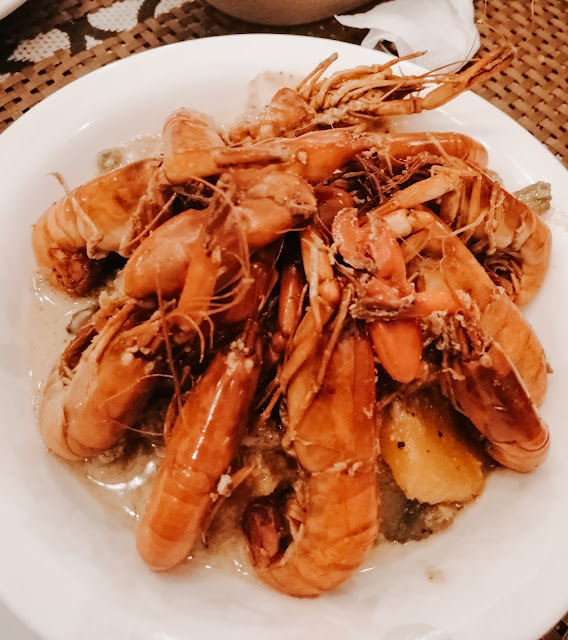 A great place to eat in Marinduque is Mamita’s Cafe. It's a mini restaurant located at the ground level of Boac Hotel. 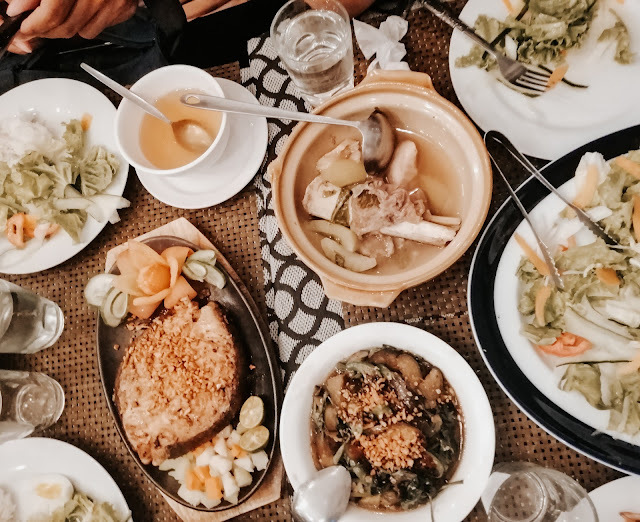 It offers a lot of mouth watering dishes and we tried the Bulalo, Fried Tanigue and Blue Marlin, vegetables salad, Minakla (crayfish /lobster) and vegetables cooked in coconut milk. They're all flavorful and delicious. 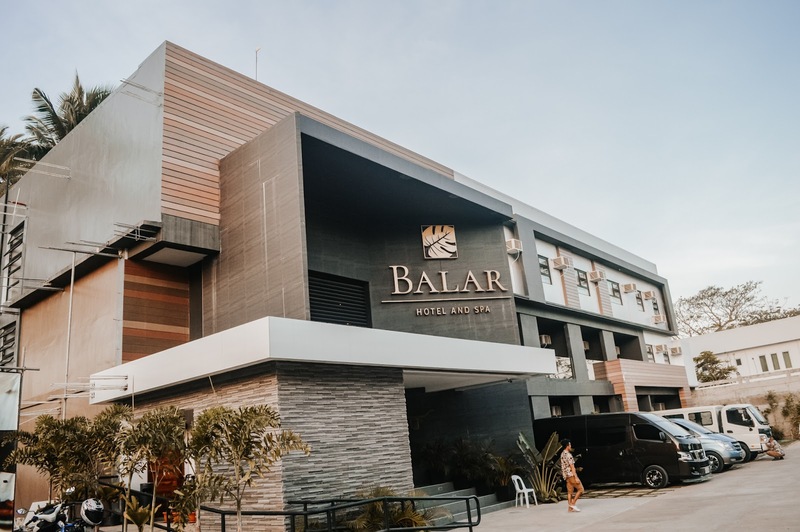 Balar Hotel and Spa is the newest hotel in Marinduque. It features comfy rooms with spa, on site bar resto, 24hr reception and a private beach area. Free WiFi is available in all rooms as well. Every room comes with flat-screen TV, desk, fresh towels, complimentary toiletries and coffee facility. In front of the hotel, you can find the 10 yr old cafe which offers several beverages especially coffee and tea. Boac Hotel is one of the oldest hotels in Marinduque. It has a cozy ambiance with a touch of oriental architecture. 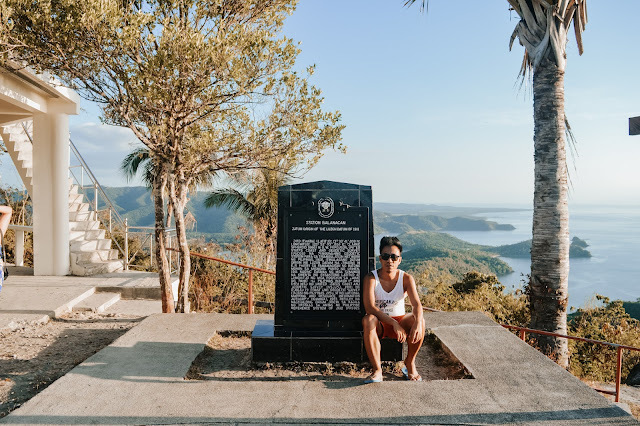 it's location is very accessible to some historical sites in Boac. 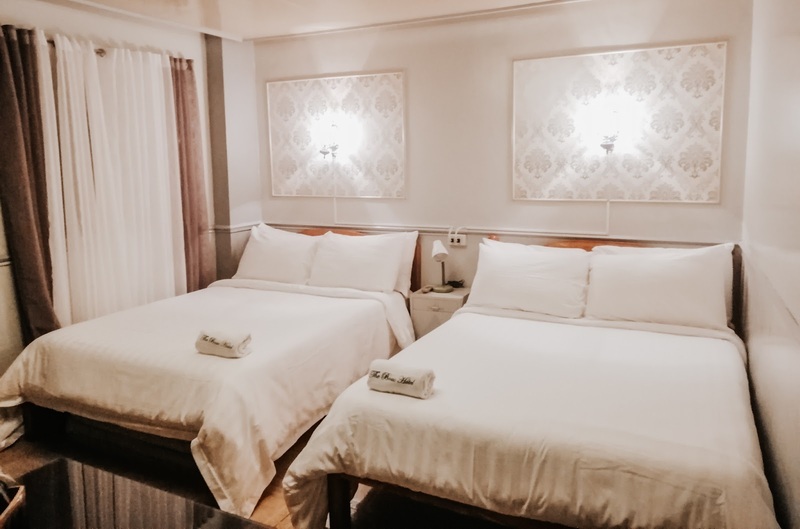 Visitors can choose from ordinary room, standard room, deluxe room to suite. Rate starts from P800 to P2900. Contact number is (042) 332-2065. Cebu Pacific promo fares are available at www.cebupacificair.com or through the reservations hotlines (02)702-0888 Manila and pay through CEB ticketing offices, online, via ATM or over the counter at partner banks; Robinsons Savings Bank, Banco de Oro and Metrobank.